I hope you are all doing well and are having a wonderful week. 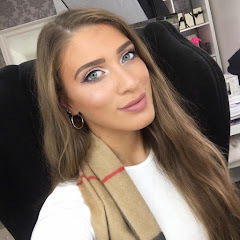 I thought today we would take a peek inside this months Glossybox. 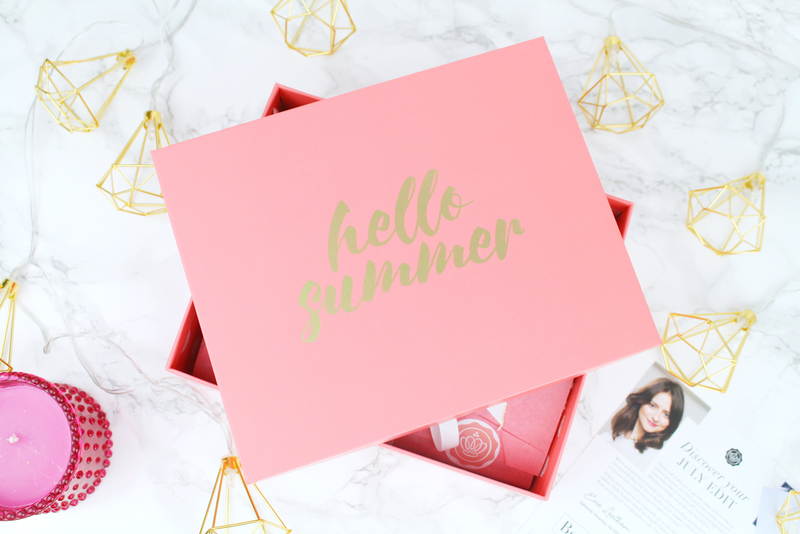 Despite the rain and humidity we have been experiencing lately, Glossybox are still celebrating summer with their July 'Hello Summer' box! This months box features an edit of five travel essentials that will see you going from plane to poolside in no time whatsoever. This is the first of the Glossybox summer collectors edition boxes, so make sure you keep an eye out because you will be able to twin it with next month's special creation...'Girls Just Wanna Have Sun'! Also, to keep your travels as chic as possible, Glossybox have also designed an exclusive limited edition 'Hello Summer' beach tote bags for Glossies to get their hands on which will be available to purchase from www.glossybox.co.uk.